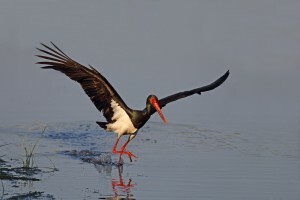 Imerti Resort Hotel, in the context of celebration for the world day of wetlands (2 Feb), organises a photo contest of birds, which photographed on wetlands. There will be 4 winners, while there will be a special category for photos of birds which have photographed at Lesvos island. 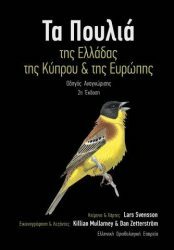 Specifically the current contest will have the general category: “Birds of the world” where the candinates will contest with photos of birds from all over the world and furthermore the special category: “Birds of Lesvos”, where the candinates will contest with photos of birds which have photographed at Lesvos island. The photos of the special category “Birds of Lesvos” will take part at the same time and at the general category “Birds of the world”. 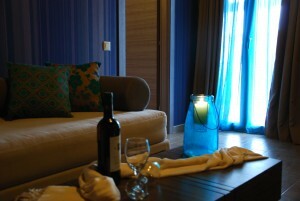 Winners of the competition will be those whose photos will get the most votes from the public. 1st prize: Free stay at a JUNIOR SUITE with brakfast for 6 days at Imerti Resort Hotel, at Skala Kallonis, for the first winner. 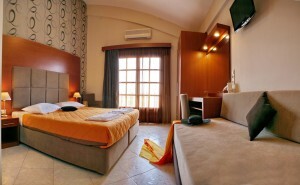 2nd prize: Free stay in a double room with breakfast for 4 days at Imerti Resort Hotel, at Skala Kallonis, for the second winner. 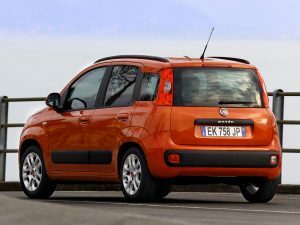 3rd prize: Free use of car in Lesvos for 3 days from Cosmos rent a car office. This prize is only for those who participate at the category “Birds of Lesvos”. 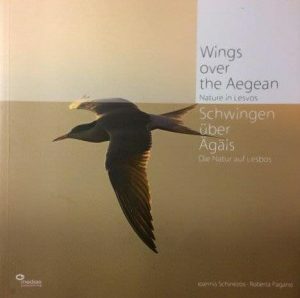 4rth prize: The book “Wings over the Aegean” written by Ioannis Schinezos – Roberta Pagano or the book “The birds of Greece, Cyprous and Europe by the Hellenic Ornithological Society. 1. The candinate will have to send the photos with which she/he would like to participate in the contest. The photos will necessarily bear her/his full name, the species of bird or birds apearing on the photo and the place where the photo was taken. 2. Each candinate has the right to participate on the contest with at least one photo with the maximum 10 photos. a. With the use of the following send form. 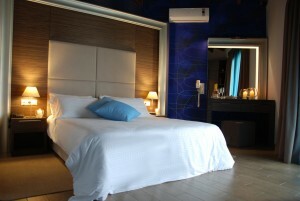 c. By message at the facebook page of Imerti Resort Hotel. 4. All the candidate photos which will be sent till 18 February 23:59 will be published to the public at 19th of February so as their grade to begin. However there will be the possibility photos to be sent and later till the end of the contest. We would like to mention that the sooner the photos are sent for the people who are interested bthe longer time will be published and so far they will have more posibilities to become winners. 5. All the photos will be published on page www.imerti.gr/birds-photo-contest-2017/, where from 19th of February till 26th of February 2017 23:59 will be graded from the public. For the Terms & conditions of this contest please press here!